Beware! FXtradingCorporation is most probably a scam system! Your investment may be at risk. Тhe websites of cypto robots are usually absurd and replete with staggering statements about all the chances for huge and easy profits. And FXTradingCorporation does not differ from the pack. Going through the website we come across the standard trailer video where the crypto robots “pitch” is presented. With FXtradingCorporation we learn that three people have already made a fortune trading crypto and that we have the amazing opportunity to follow suit. 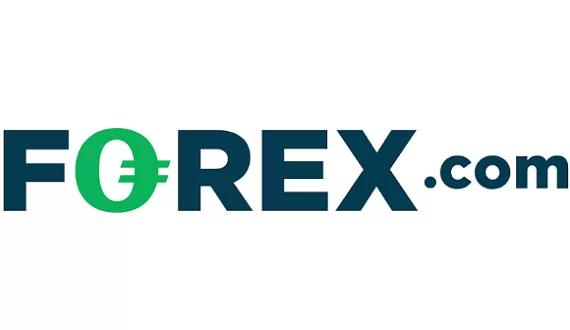 The staggering sum of money that FXTradingCorporation have chosen and which serves as a sort of “hook” for misinformed visitors of the website is the “guaranteed” 400% profit followed by a further 2.5% daily profit, all of which sound quite attractive. Especially for newbie traders who have had no experience with such scammers. Despite our thorough research, we did not find any information on the website regarding the registered address, the supposed company behind the operation, nor even the country of origin. Furthermore, there is absolutely no information regarding the trading conditions of the crypto robot, nor even a hint of the supposed trading platform on which all of this “winning” will take place. We only learn that there is a required minimum deposit of $100 and, of course, this is the most important part. 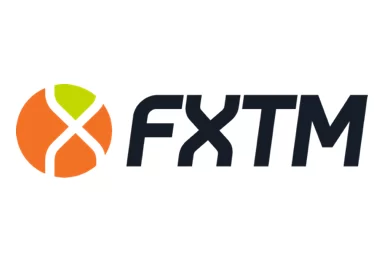 It is pretty evident that whoever chooses to give away a hundred bucks to FXTrading Corporation won’t be seeing them return, let alone with a profit. The warning reads that the firm is not authorized by the authorities in providing any such financial services and, furthermore, it is suspected in being involved in fraudulent activities. In the Forex trading world being blacklisted is perhaps the most clear-cut sign that the “broker” means trouble and traders should steer clear. Furthermore,this strongly inclines us to believe that the crypto robot is part of a popular scam in the forex trading world. Precisely such websites, promising riches and profits through crypto trading, mislead traders into registering and carelessly giving away their address, phone number and email. Minutes later, that same personal data is sent to brokers and the registered traders begin getting phone calls from unregulated forex brokers like TRealCapital or BormanCorp urging them to invest. The crypto robots receive a commission for every trader that invest with the brokerages. One of the biggest problems with crypto robots such as FXTradingCorporation is the lack of assurance for results which is tightly intertwined with the lack of credibility. Credible Social trading platforms such as eToro or Zulutrade allow you to search through the profiles of different traders, taking notice of their track-record in trading, whether losses or winnings are the majority. Such transparency adds significant assurance and partially, if not fully, removes risk. It also extends credibility to the person offering a service. Furthermore, it gives you assurance that other people are risking their money with the trader as well. Whereas with websites such as FXTradingCorporation you are simply taking a leap of faith. We should also point out that such operations are not overseen by any relevant authority, although that should go without saying. 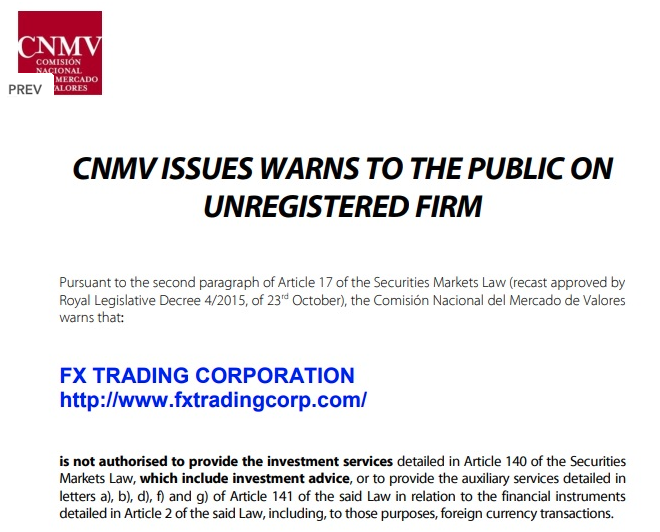 The people operating FXTradingCorporation are not bound by any government regulator and potential clients have no one to turn to in case they have legitimate grievances. Last, but not least – the mere way in which such operations seek funding should raise red flags. If XTradingCorporation did have anything of value, they would have found alternative ways of financing, instead of relying on cheap traffic through a cheesy, badly-done commercial about itself. They can apply for a credit at the bank, or another option utilized by today’s crypto companies is raising money through crowd-funding. However, all these options require something FXTradingCorporation desperately lacks – legitimacy. All in all, this crypto robot comes off as a standard scam operation – the likes of which we have seen a lot – and we advise those interested to stay away.